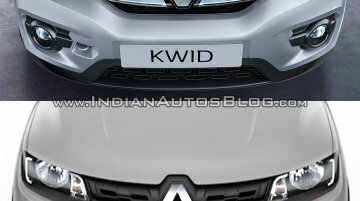 At the end of last year, it was reported that the Renault Kwid will likely get a facelift in India in the festive season this year. 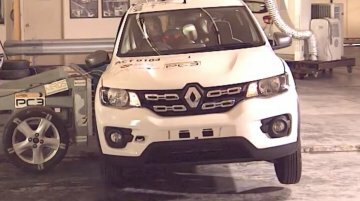 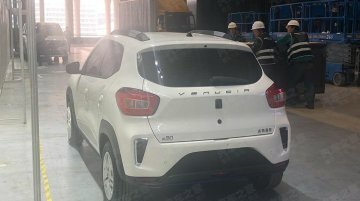 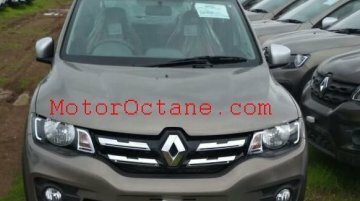 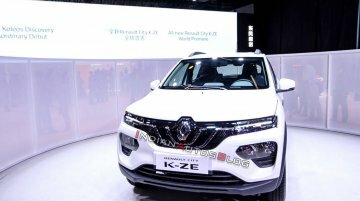 A new report from carmag.co.za says that the updated model will go..
Update: The Renault Kwid EV (production Renault K-ZE) is now undergoing testing on public roads in China, new spy shots have revealed. 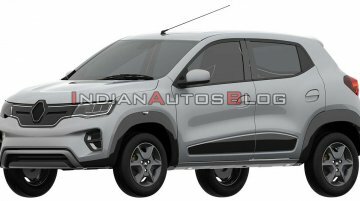 Image gallery at the end of the story updated with fresh spy..
Just months after the production-spec Renault Kwid EV made its spy pic debut, IAB has got its hands on its patent images that fully reveal its exterior design. 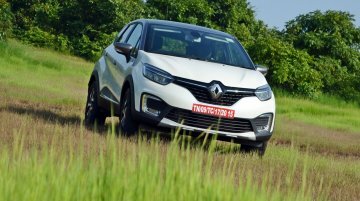 First launched in September 2014, the Renault Kwid has successfully managed to establish a firm foothold on the entry-level car market of India (avg. 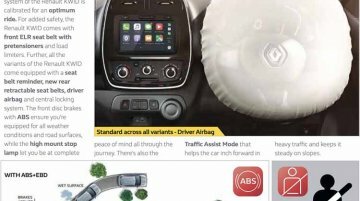 monthly sale from July-December 2018 - 5,562.. 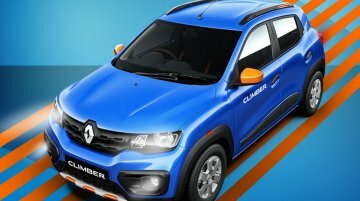 The last few editions of the Auto Expo have witnessed the debut of some exciting concept models from various mainstream car manufacturers. 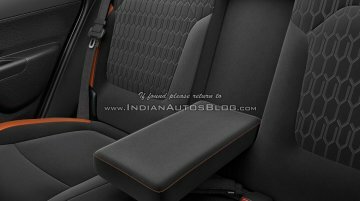 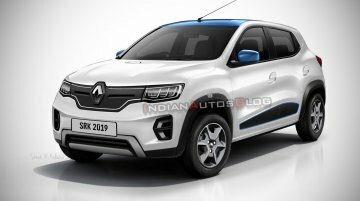 While some of these concepts have already spawned their..
India received the Renault Kwid Climber last year, and the Brazilian market is about to get a similarly designed Renault Kwid Outsider in the first half of 2019. 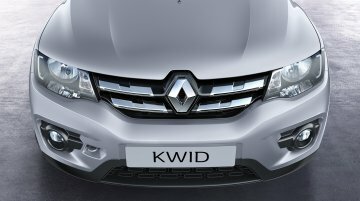 This model debuted at the Sao Paulo..
A new report by The Economic Times points out that the Renault Kwid Electric could be India-bound. 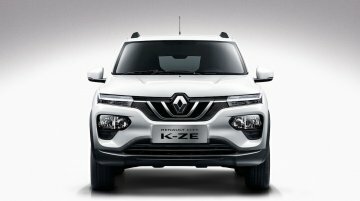 This information is in sync with an earlier report on the Renault Kwid EV. 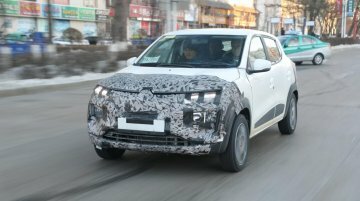 Update - Video walkaround of the 2018 Renault Kwid added to the end of the story. 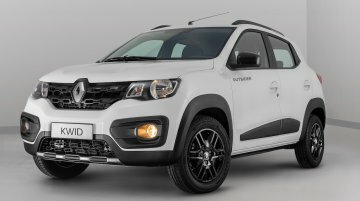 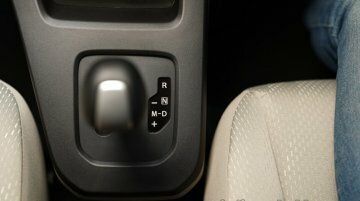 Renault has released a model year update for the Kwid in India and announced the 2.5 lakh sales milestone of the..
Renault India has launched the 2018 Renault KWID in India, priced from INR 2.67 lakh for the base model, and going up to INR 4.59 lakh for the top-spec model (all prices are ex-showroom,..
ASEAN NCAP recently carried out crash testing of the India-made Renault Kwid sold in Indonesia and announced the results this morning. 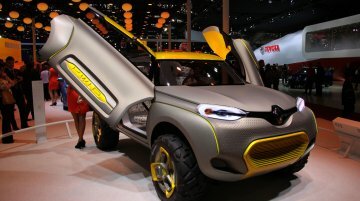 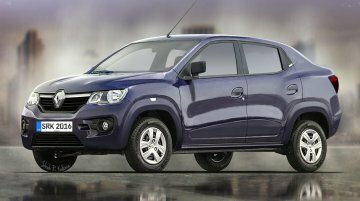 The agency has awarded the Renault Kwid a zero star..